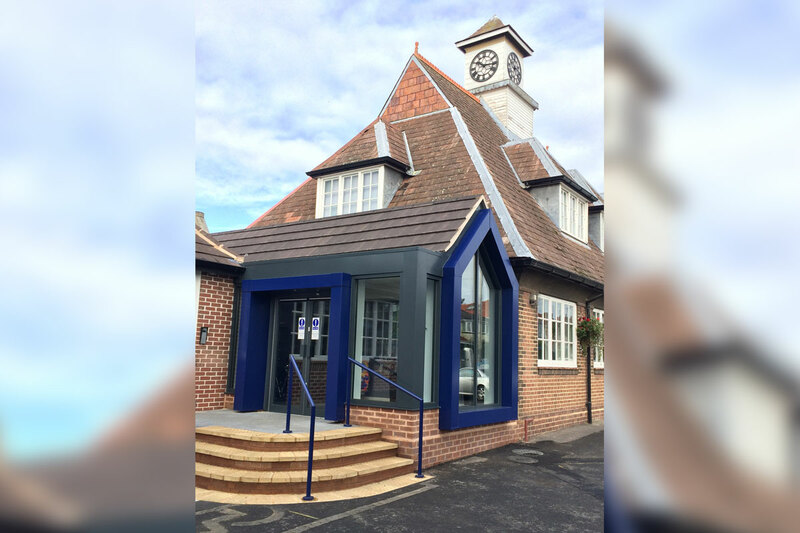 The extending and remodelling of the entrance and staff facilities formed Phase 1 of the overhaul of this inner city Victorian school. 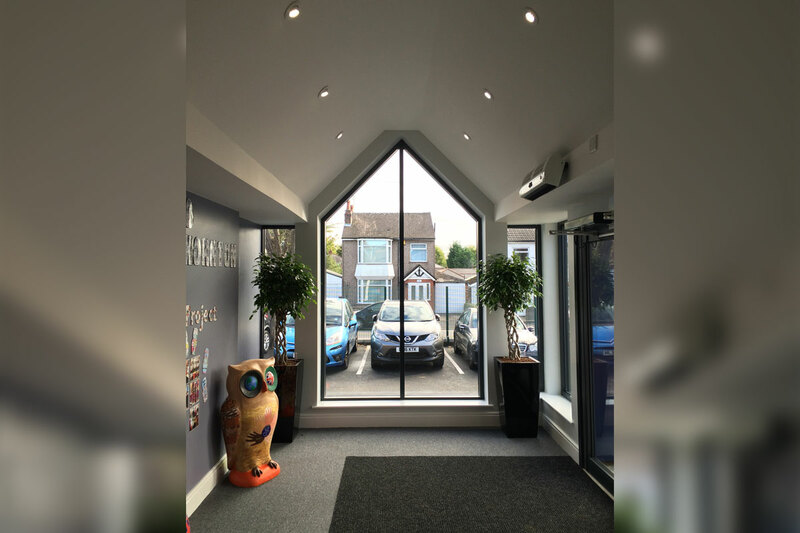 The new entrance takes a modern twist on the exciting collection of roofs and gables to create a light filled reception. 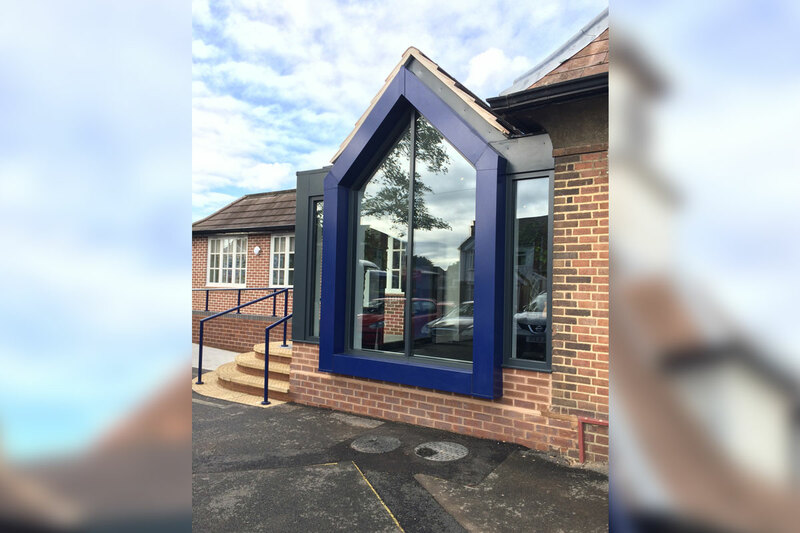 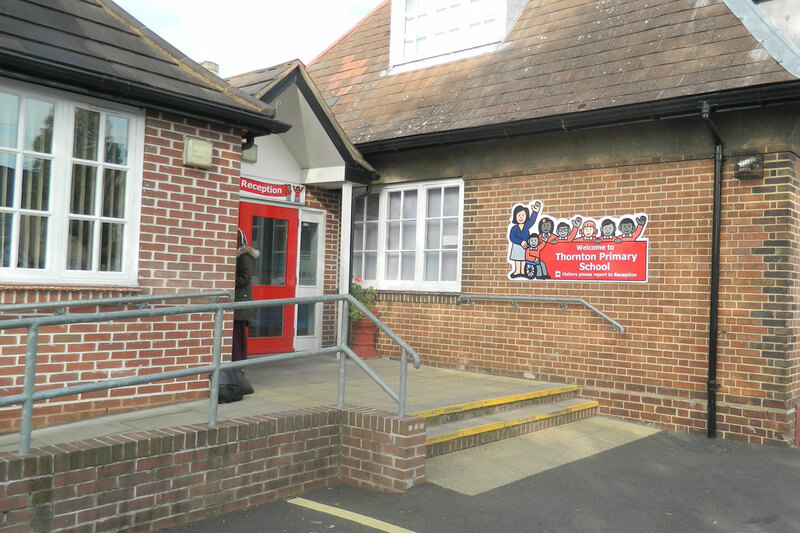 The project was delivered on time for the new school year in September.